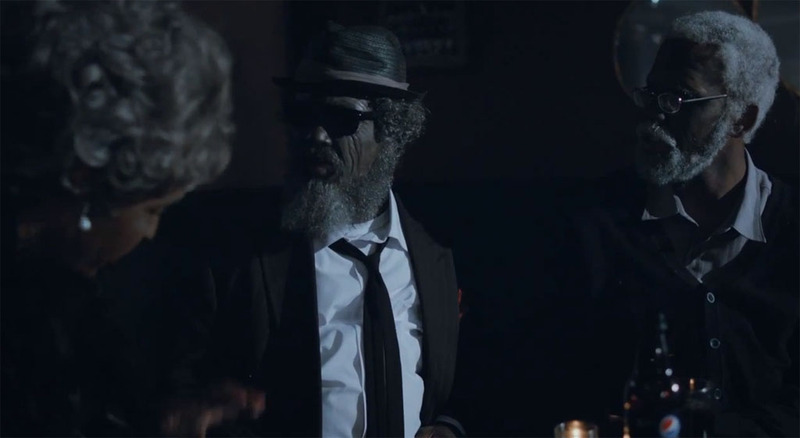 Before the new NBA season tips off, Pepsi MAX officially drops the long-awaited third chapter in the Uncle Drew series. In the clip, Kyrie Irving reprises his role as the elderly hoop maestro and brings a few of his closest friends to the court with him. We won't spoil the outcome for you, so check out the clip below and let us know what you think.